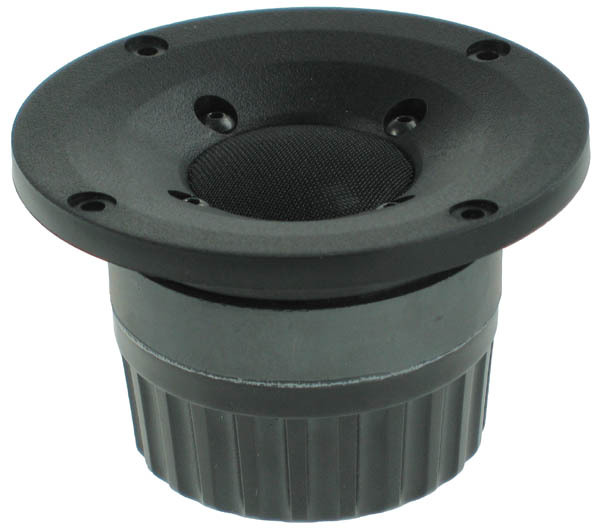 27TBCD/GB-DXT is a High Definition aluminium/magnesium alloy dome tweeter with DXT® lens. An optimally shaped dome and a wide SONOMEX surround, both maufactured by SEAS, ensure excellent performance and consistency. The compensation magnet increases the sensitivity and reduces the magnetic strayfield and allows use in close proximity to CRT screens. A fine mesh grid protects the diaphragm. 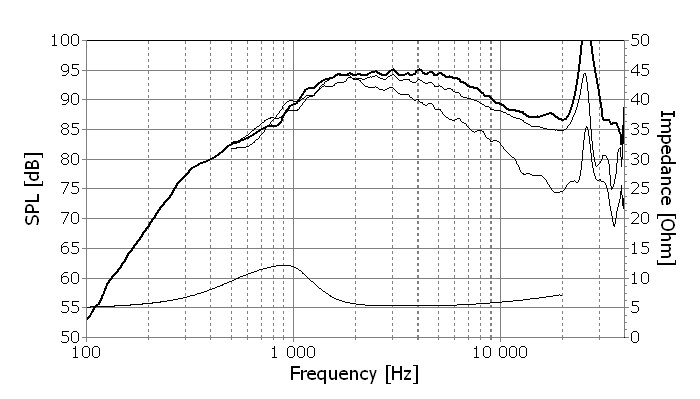 used with moderately low crossover frequencies. 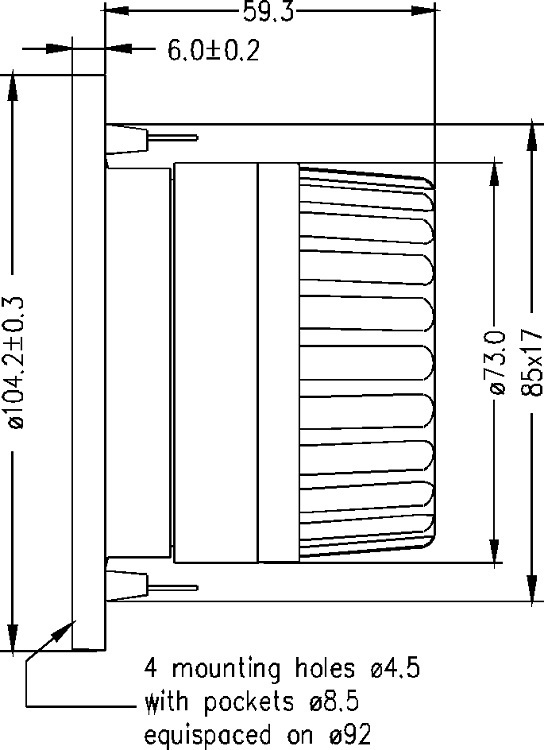 This revolutionary DXT® tweeter addresses the major issues regarding directivity control in traditional loudspeaker designs. DXT® solves several well-know issues regarding; directivity control, off-axis response, integration with midrange units and baffle diffractions.